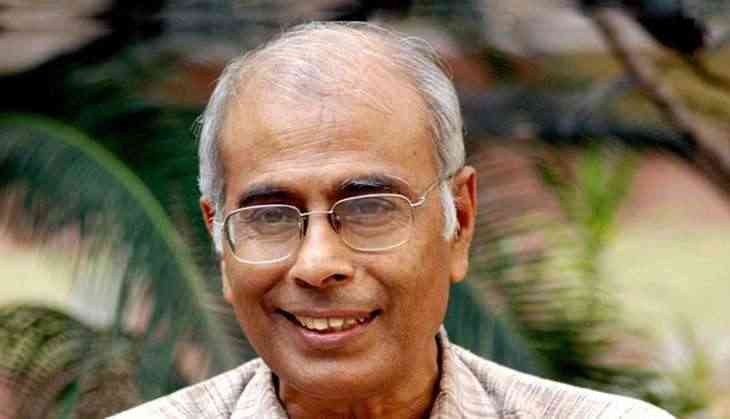 Sharad Kalaskar, an accused in arms hauls case, was on Monday remanded to judicial custody till September 29 for probing his alleged role in activist Narendra Dabholkar murder in 2013. The Central Bureau of Investigation (CBI) produced Kalaskar before the Pune Session court as his custody with the investigation body ended today. He was initially sent to the CBI custody on September 10 to probe his alleged involvement in Dabholkar murder case. In August, the Maharashtra Anti-Terrorism Squad (ATS) arrested him in connection with the seizure of arms and ammunition from different parts of the state. Founder of the Maharashtra Andhashraddha Nirmoolan Samiti (MANS), Dabholkar was shot by bike-borne assailants while returning home from a morning walk on August 20, 2013.